Keep The Shoals Beautiful (KTSB) has an 18 member Board of Directors, which is comprised of representatives from Colbert County and Lauderdale Counties. The Board members possess proven knowledge, experience and dedication in many pertinent and helpful areas, including education, solid waste management, recycling, law, city planning and community development. The Board has taken an active leadership role in the development of the organization – its goals, objectives and action plan. Delores J. “Dee” Hubbert has served in many capacities for local environmental and beautification groups. She is standing member and officer of the Florence Beautification Board, Shoals Beautification Alliance and the Shoals Master Gardeners. She is the chairperson of the Florence First United Methodist Church Garden Committee. Hubbert retired after working 35 years with the Alabama Department of Human Resources, where she directed licensing of child day care facilities and supervised programs of adoption and foster care. Hubbert resides in Florence, where in addition to being a community volunteer, is a landscape design consultant. 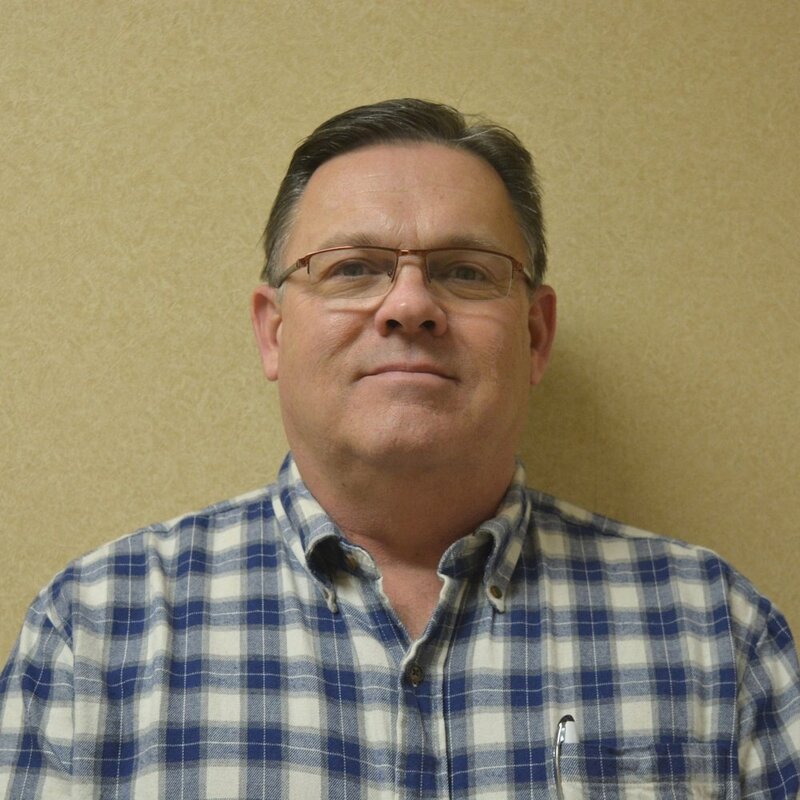 Joel Kendrick has served as director of the Tuscumbia Parks and Recreation Department for over 18 years. He has coordinated the development and maintenance of Tuscumbia’s many recreation facilities and areas, including Spring Creek Golf Course. 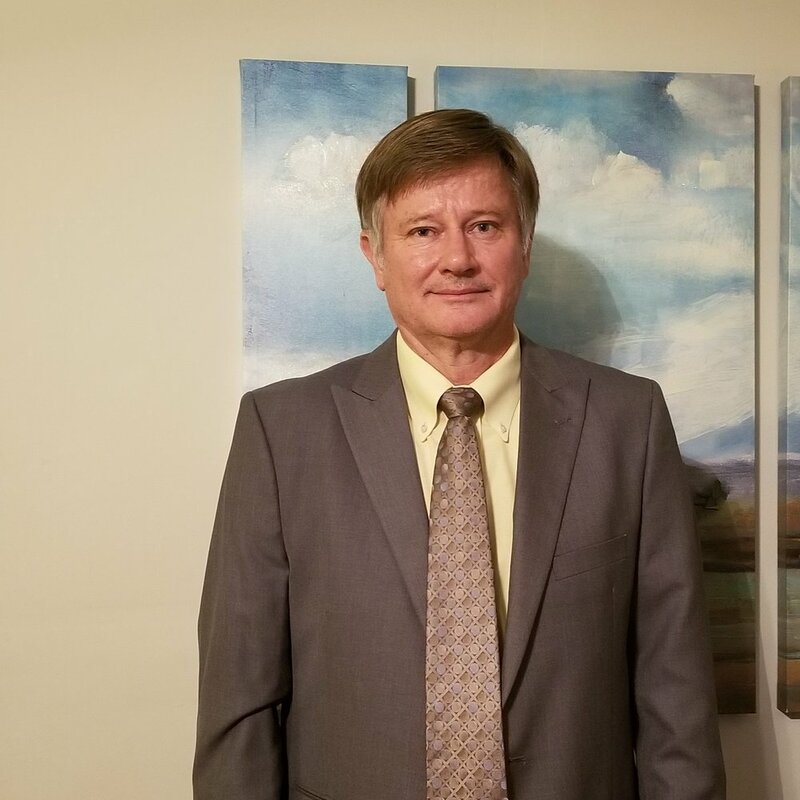 He has maintained continuing education studies in many areas, including grant administration, arboriculture, administration and parks and maintenance. Kendrick is an active member of the International Society of Arboriculture, Alabama Tourism Association and Alabama Recreation and Parks Association. William Osborn is employed at the City of Muscle Shoals as the Maintenance Superintendent for the Storm Drainage Department. He has been employed with the City of Muscle Shoals for 24 years. He is a member of the Alabama Public Works Association. He holds certification as a commercial applicator from Alabama Department of Environmental Management, where he is certified in public health and pesticide management. He has also completed professional training in Underground Storage Tank Operator Training and holds a Class A operators license. William has been married to his wife Tracy for 34 years. They have two daughters, Ashley and Emily and one grand child Carver. Rachel Mansell Koonce is the City of Florence Education Outreach Coordinator for the Solid Waste, Street, & Recycling Department. She has also taught elementary school for a number of years is currently working on a Masters of Education. Mansell serves on the Boards of Shoals Earth Month Incorporated and the Children’s Museum of the Shoals. Samantha Strickland Samantha is from Lauderdale County and currently resides in Florence. She has worked in field biology and public land management, since graduating with her masters degree from Jacksonville State University in 2001. Samantha works for the Tennessee Valley Authority were she has spent her eighteen year career working on land management projects spanning the entire Tennessee valley. She and her husband, Robert, have one son, Matthew. April Rogers Grissom graduated from the University of North Alabama and is the Education and Outreach coordinator for Shoals Solid Waste Authority Recycling which serves Colbert and Franklin counties. April also serves on the board of Shoals Earth Month Incorporated and also participates with Sheffield Coalition. Tommy Barnes, From Sheffield Alabama, graduated from the University of Alabama with a degree in Chemical Engineering. He is currently employed as Civil Operations Manager at Sheffield Utilities, and serves as part time Colbert County Commission District 1 member. Tommy is a board member of both Shoals Solid Waste and Colbert County Animal Control. He is married to Dee Barnes, a registered nurse. Tommy loves our area and loves a clean, safe environment. Hugh “Bo” Stanley is the director of the Tuscumbia Public Works Department, where he has worked for over seventeen years. He advances his continuing education through professional certifications, including those in wastewater management, street and sanitation and arboriculture. He is an active member of the International Society of Arboriculture and Society of Water Professionals. Stanley is also the superintendent of Tuscumbia’s Street and Sanitation Department. He is active in the Tuscumbia Kiwanis and lives in his native Tuscumbia with his wife. Steve Stanley, a life-long Shoals area resident, was graduated from the University of North Alabama with a degree in Business Management. 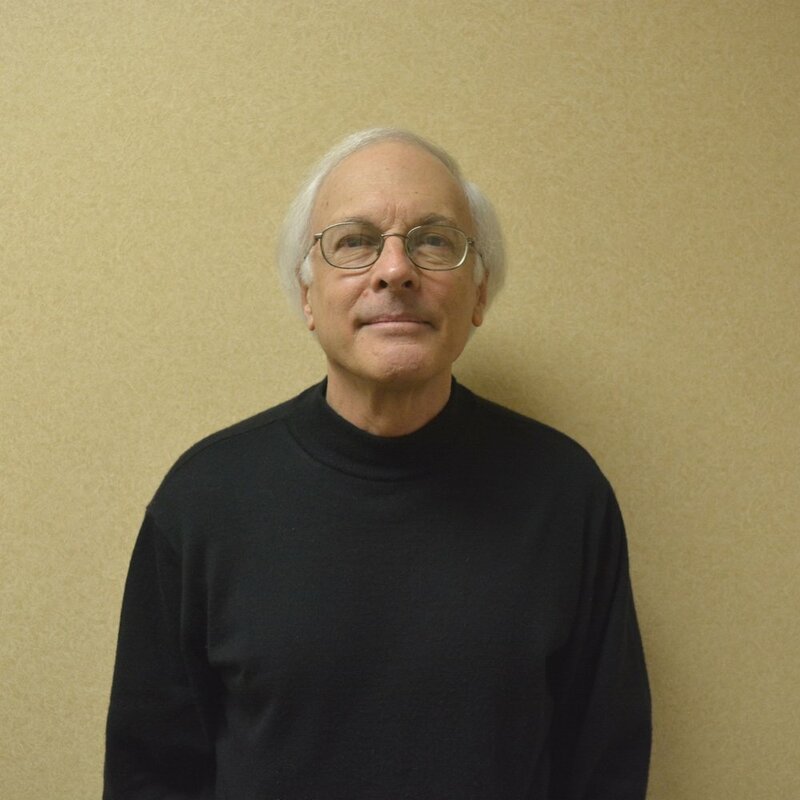 An active civic volunteer, Stanley is on the board of directors for several local organizations, including the Shoals Symphony at UNA, Riverbend Center for Mental Health and Tuscumbia Landing Museum and Archives. A member of the Sheffield City Council, he has served as chairman for Sheffield Redevelopment Authority since 2005, represents Sheffield on the MPO Technical Coordinating Committee and is Chairman of the Sheffield Planning Commission. He is Chairman of the Riverbend Foundation and Past President of Sheffield Kiwanis. Officer Ryan Kelly moved to the Shoals after joining the Florence Police Department in 2007. He is currently a field training officer assigned to patrol division. Ryan is the team leader of the department’s bike unit and is a member of the crisis negotiation unit. He has worked in emergency services for nearly two decades as a police officer, 911 dispatcher, and EMT. Ryan is currently enrolled in UNA’s business program. Chelsea Kauchick is the Marketing & Leadership Director for the Shoals Chamber of Commerce. She serves as an inaugural board member for Keep the Tennessee River Beautiful as well as the Florence Main Street program. Chelsea is an advocate for green energy businesses, and is currently working on a project for food diversion from landfills. She is passionate about keeping the Shoals and the Tennessee River clean and beautiful for future generations and seeks to educate the public on their responsibility as citizens to love and respect their environment for a better quality of life. Chelsea, her husband Mike, and daughter Adele live in Muscle Shoals, Alabama. Kate Brown is Director of Keep the Shoals Beautiful. Kate is a graduate of the University of North Alabama, where she studied Public Communication and Innovation Engineering. She is employed by the Shoals Chamber of Commerce as Vice President for Investor Relations & Business Growth, and serves as liaison for NextGen Shoals, the Chamber’s young professionals group. She is also the Serve Coordinator for Faith Church, Florence. She lives in Florence, Alabama with her husband, Brandon Brown. Hannah Johnson is a Florence native of 26 years. She graduated from Florence High School in 2011 and then received a Bachelor of Science in Health, Physical Education and Recreation from the University of North Alabama in 2016. She has been employed by Alabama Outdoors since 2011 and was recently promoted to Assistant Manager of the Florence location. She handles the marketing and community outreach for the Florence location as well as works in the retail store. She has always lived in the Shoals area and loves having the opportunity to work within the local community. She enjoys getting outdoors to go hiking and running. ﻿Dodd Austin Attended Lawrence County High School, and went on to study Computer Information Systems at John C. Calhoun State Community College. He eventually graduated from Auburn University Montgomery, and has since been employed with the Alabama Department of Transportation. He has worked in the Construction Section, Design Section, Pre-Construction and currently serves as Maintenance Operation Manager. Dodd lives in the Aldridge Grove community of Lawrence County. He has three kids, and is an avid outdoorsman. 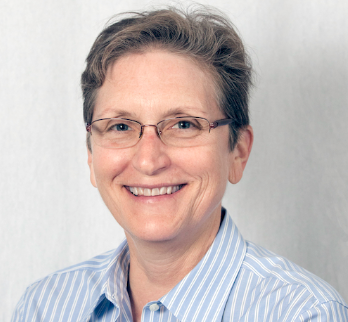 Angela Zwissler has worked at the University of North Alabama since April 2017 and is the Director of Environmental, Health and Safety. She joined the Board of Directors for Keep the Shoals Beautiful in January 2018.